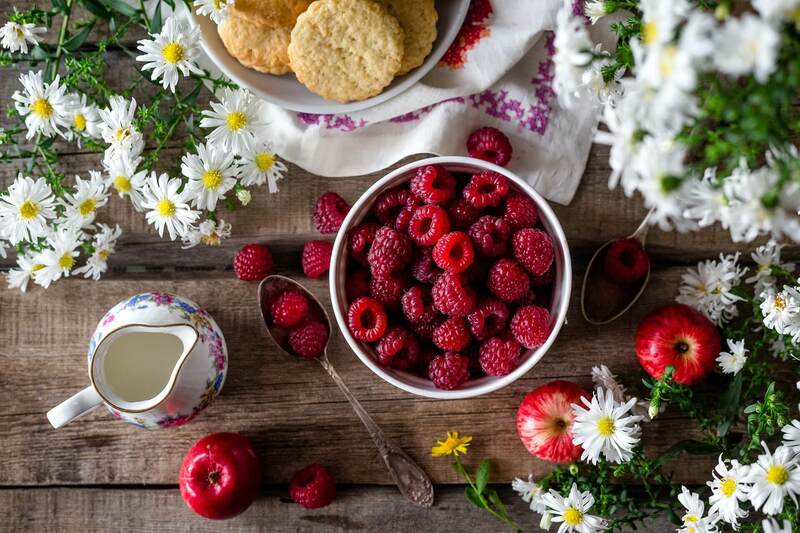 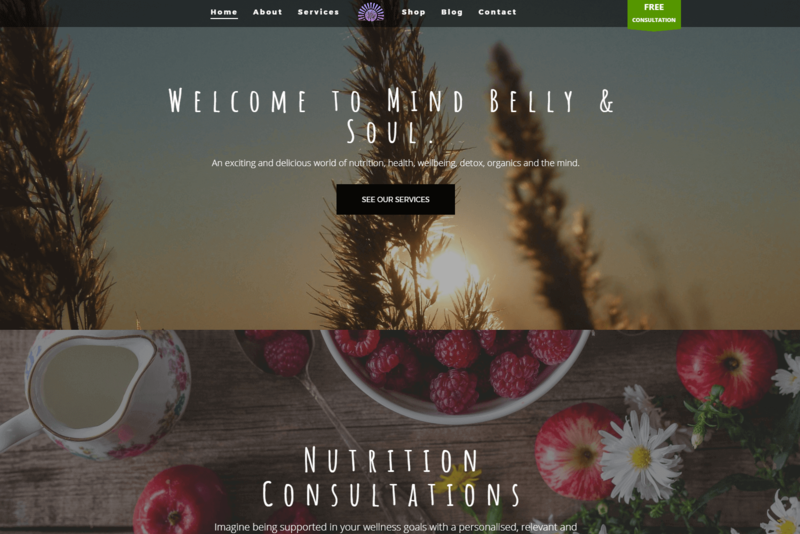 Mind Belly & Soul is a startup company that specialises in nutrition, health, wellbeing, detox, organics and the mind. 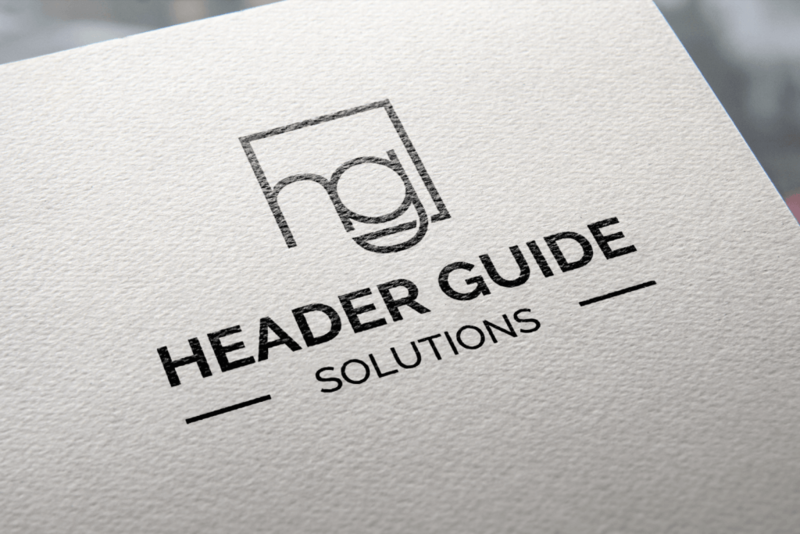 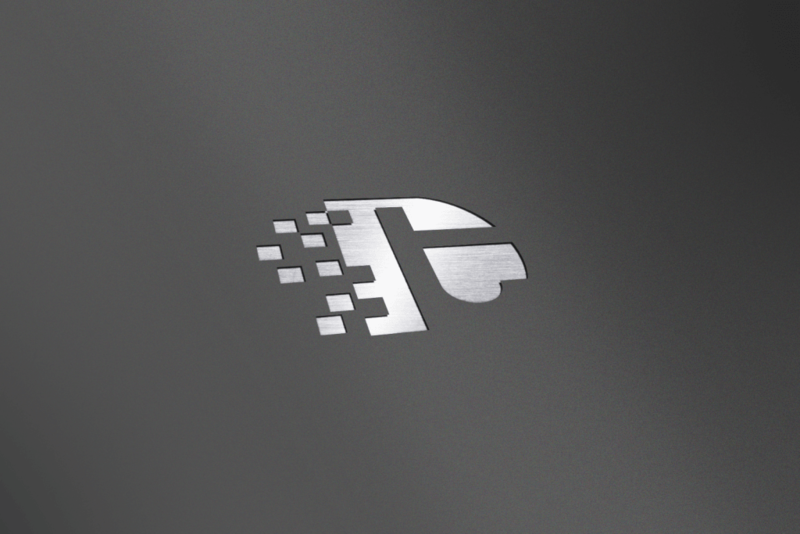 The client needed a new website and logo for her company. 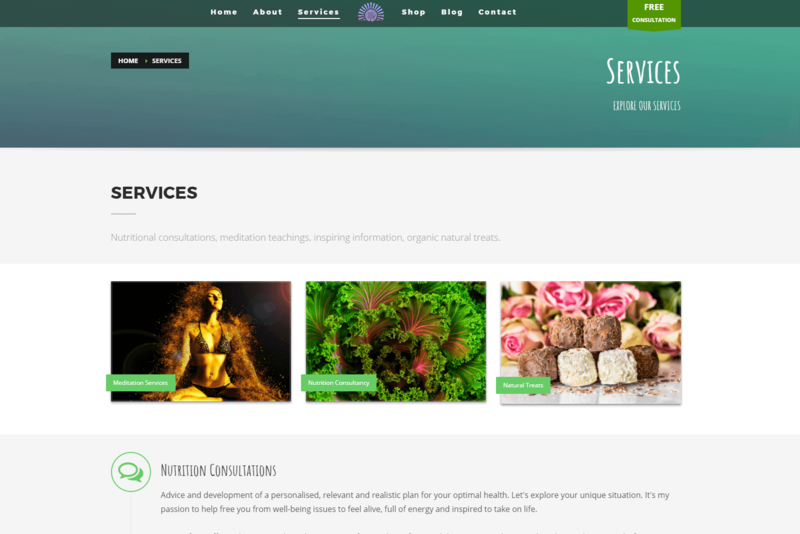 The website - as well as inform visitors of her services - had to be built with ecommerce in mind and give her the ability to manage and edit products.